Every day we heard about a new tax imposed on us on a different way. As now the Federal Government Imposes 14% Advance Tax on Internet Connections Across Pakistan. Now each and every Pakistani has to pay this tax, if he/she has the internet connection. 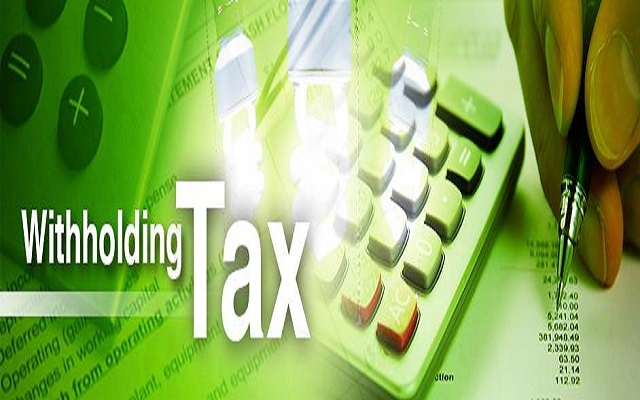 This newly imposed tax is withholding tax WHT. This WHT gives consumers the relief of reclaiming at the time of filing taxes. Although the number of taxpayers in Pakistan is less. So if you are a form filling citizen, you can expect a reclaim. If you pay Rs. 1000 as your monthly internet bill, then Rs.140 will be deducted as extra WHT. ISPs are already in process of informing about this new tax to their customers. Recently Punjab Government has removed 19.5 % GST tax on internet connection from all over the Punjab. So, they have to pay only 14 % WHT. But the Government is still enforcing the KPK and Sindh region to remove this tax. So the people of KPK and Sindh have to pay 19.5 % as GST and 14% WHT and the total 33.5 % tax they have to pay. The difference between GST and WHT is that GST is collected at province level and is never be reclaimed while the WHT is a Federal Tax and can be reclaimed at the time of filling return and non-fillers should forget about this money for ever. Mobile companies are not sure about this tax whether they will deduct this tax for mobile data usage or not. They also said that bill requires interpretation and that will be clarified at a later time.